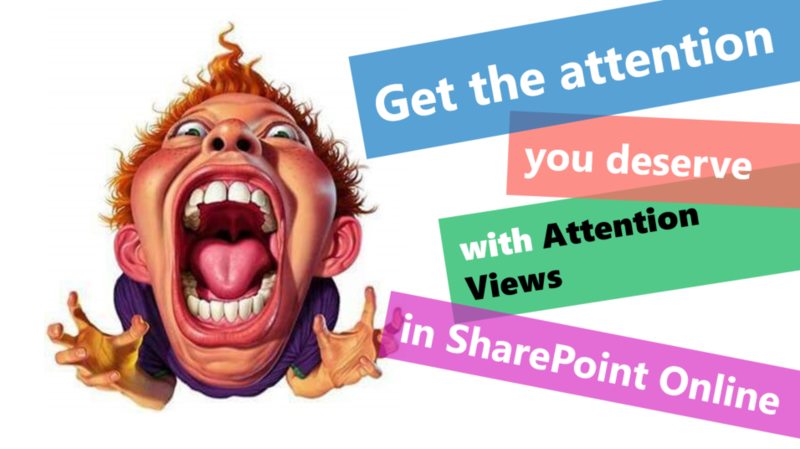 #Microsoft365 #SharePoint – Attention Views [First release] was launched October 2017. Files that need attention is a new feature (view) which allows us to focus on the important stuff first. A view will open with all the files that “need attention”. This definitely helps to bring focus to the things that require your attention.